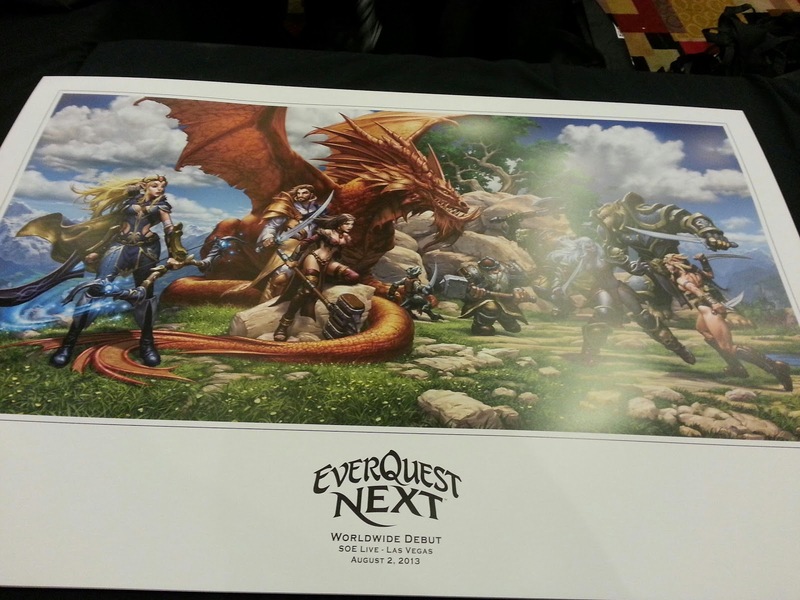 Last night at the EQ/EQ2 keynote two EverQuest Next tidbits were revealed: The official name is EverQuest Next and Jeremy Soule (composer from The Elder Scrolls: Skyrim) is doing some EQNext music. Here is the Twitch TV recording of the music reveal! Can’t wait for the EQNext keynote in four hours! Watch it live on Twitch (noon Pacific) and I’ll be tweeting as I can! Previous PostVegas, Here I Come!